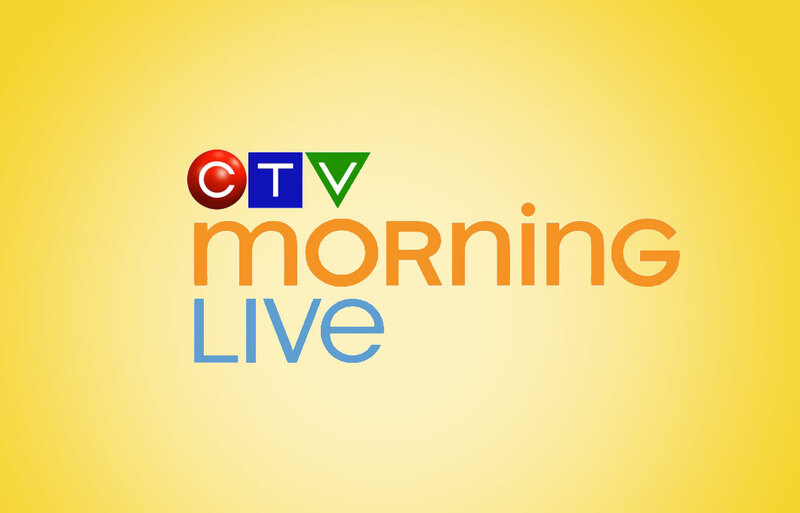 Dr. Cheryl appeared this past Monday 22 August 2016 on Ottawa’s CTV Morning Live to promote her first book in the Just Say It! book series. Watch the video now.